Our company was founded to serve the Turkish industry about hydraulic presses in 1980. Hydraulic Press has started to manufacture in that year. YÖRÜK HYDRAULIC has produced several machines working with the hydraulic system according to the demand of customers.  It was founded in 1980 by İsmail Yörük as a private company. Hydraulic presses were manufactured in those years and according to the demands of the customers, various hydraulic systems were produced. It became a company in 1998 and it has progressed more rapidly in terms of quality and capacity. We have also certified our quality with the ISO 9001 and CE certificates we received in 2007. In 2015, Sincan O.S.B. 8000 m2 closed area, large work size of our loom, our domestic and international sales are among the number of companies in the sector. Hydraulic presses are produced between 80-1500 tons at present. What is a Dished End? In this section you can learn new developments and news.